Heuningvley Primary School is a beautiful little school situated 10 minutes from Marataba Safari Lodge’s gate. 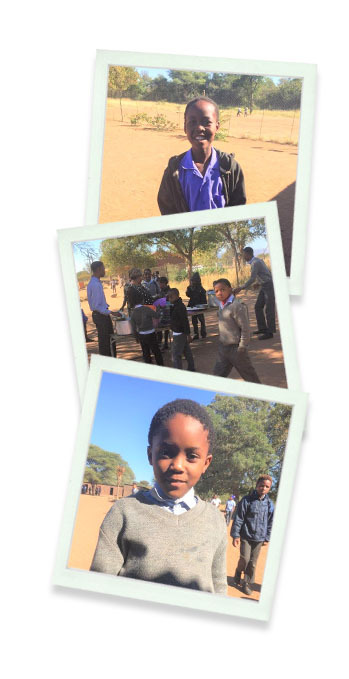 First established in 1943, the school educates children from the local farming community and from the Game Reserve. The school currently has 210 pupils from the ages of 7 through 17 years old.